Every business has limited resources, and every manager has limited time and attention. Outsourcing can help your business shift its focus from peripheral activities toward work that serves the customer. At HRS, we handle the work behind the scenes so you have more time to focus on your patients and their families! 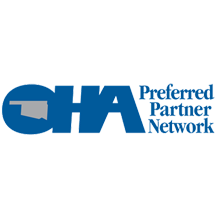 Our programs allow you to choose the services you need, without paying for those that you don’t. It takes continuous follow-up to ensure that you are receiving your maximum reimbursement from your medical billing. What sets HRS’s medical billing service apart is “follow through.” Any billing service can file claims. However, insurance companies routinely deny, delay, or misplace claims. It takes continuous follow through to ensure that you are receiving the maximum reimbursement for your claims. We offer a complete revenue cycle management solution that allows you to spend less time worrying about the business and more time caring for your patients. With higher deductibles and smaller reimbursements, providers are looking for ways to increase patient collections without adding additional costs. HRS’ Extended Business Office program is an extension of your organization’s business office. We apply multiple recovery strategies where the influence from a third party can be very effective in accelerating collections and reducing bad debt write offs. 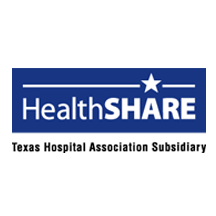 Our inventory is 100% medical collections; we exclusively provide our collection services only to healthcare organizations. Your delinquent medical debt negotiation experts, Medical Debt Management MDM is our 3rd party collection service. Medical Debt Management, Inc. (MDM) is dedicated to medical collections for hospitals, clinics and physician practices. 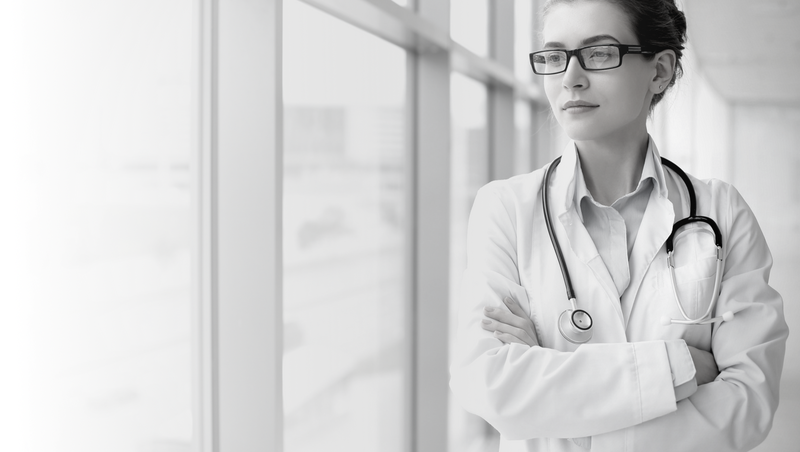 MDM knows a patients’ satisfaction is crucial to being successful in the medical industry and because of that our staff is extensively trained to show compassion while satisfying our clients and obtaining the monies owed. Healthcare Receivables Solutions are medical billing and medical debt collections experts. 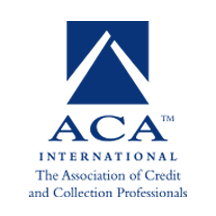 Our goal is to help hospitals and physicians focus on their core business, improving patient satisfaction and maximizing reimbursement. Our programs; billing, pre-collections and bad debt collections, allow you to choose the service you need without paying for those you don’t. 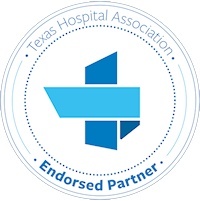 We are the longest endorsed vendor of the Texas Hospital Association and rated A+ by the BBB. 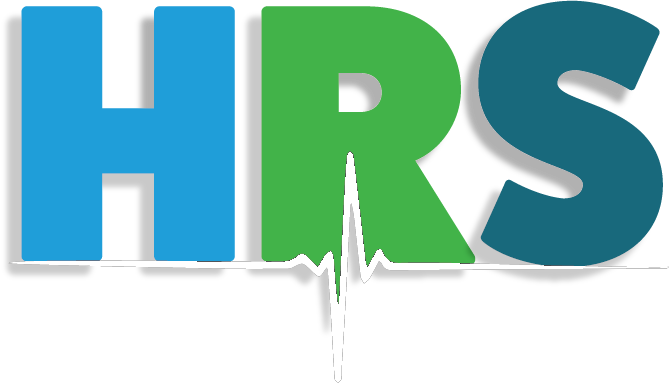 HRS saves you time and money on your medical billing and medical debt collections. Master your strengths, outsource your weaknesses…contact us today to get started! Diversity in the Collections Industry: An Overview of the Collections Workforce. Hospital Receivables Service, Inc. © 2015. All Rights Reserved. Website Designed By MeToo Studios.